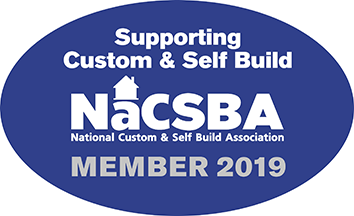 NaCSBA Members voted at the 2016 AGM to introduce a Code of Practice and after two years of work it finally went live in December. 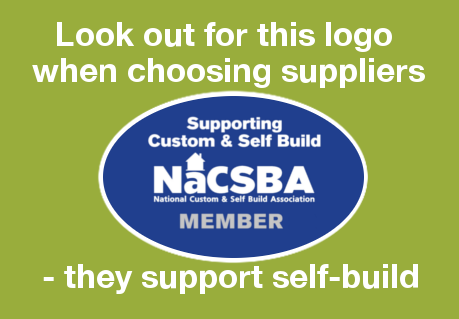 The Code covers NaCSBA members who are selling to consumers and aims to give a competitive advantage to members as well as peace of mind to their customers. 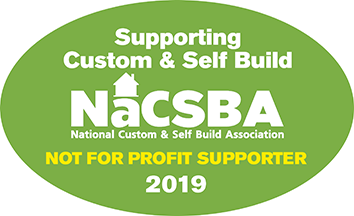 For consumers the results of NaCSBA’s Code of Practice are tangible, as membership of NaCSBA reassures them that they are dealing with a company who is committed to the custom/self build sector and has committed to treat consumers fairly. This can be a vital element for self builders, many of whom will not have been through the process before, and therefore have limited experience of selecting companies for large ticket items. That for any problems that cannot be resolved, the company will enter an Alternative Dispute Resolution (ADR) process via NaCSBA or another provider (if they already have one in place). The resolution aspect of the code offers a further level of reassurance, giving consumers – and members – confidence that any disputes will be resolved fairly and impartially. To support NaCSBA with this, it has appointed The Centre for Effective Dispute Resolution (CEDR) as an Alternative Dispute Resolution provider, should disputes not be resolved via NaCSBA directly. 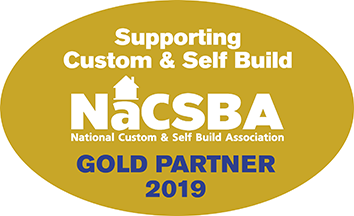 Adverts will be run in the self-build press later this year which encourage consumers to look for a NaCSBA membership badge when choosing their suppliers and so all members are encouraged to start using their gold or blue membership badges on email footers, websites, brochures and exhibition stands etc. Members can obtain their badges by emailing in their request.